Looking for transport books? 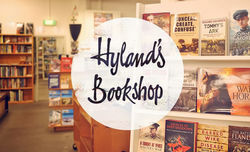 Biblio.co.nz hosts hundreds of of the finest online book stores and booksellers, including specialists in transport. Use the list below to locate a specific specialist bookseller or book store near you. 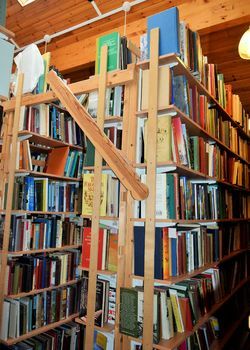 Or, use the form below to search the inventory of all booksellers who specialize in transport. We are the publishers of the former Thomas Cook Rail Timetable. The European Rail Timetable has been in publication since 1873, providing train travelers with an indispensable guide to rail and ferry services across Europe and other select International countries. We also publish our own detailed rail map of Europe and sell specialist rail atlases, books, and guides. All our products are produced and dispatched from the UK to any worldwide destination. 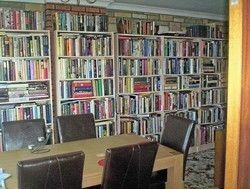 Greystone Books is situated in Kent, England. We have been selling on the internet since 1999. We sell collectable books and try to stock obscure and scare non-fiction titles. I am an old(ish) chap who ekes out his time by selling second hand books. I have an office and store-room in the marital home to facilitate this activity.